Judging from the newest features, Xbox One was definitely an update worth waiting for. Here’s the scoop for families, on whether this is one to add to your holiday wishlist. 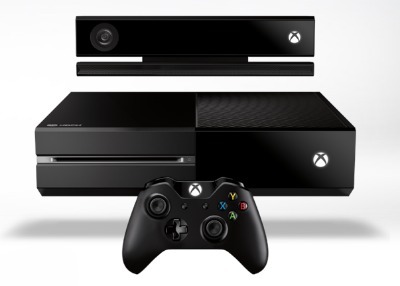 Here are some of the aspects of the new Xbox One that are getting us excited for it. First off, turn it on and this is not the Xbox you’re used to. Taking a page from the Windows 8 Live Tile aesthetic, Xbox One has all your options on a homescreen, and from there it lets you use hand gestures to quickly switch between gaming, TV, music, and Skype. You can even do multiple things at once by splitting the screen, and say, watching MadMen or Game of Thrones on one side while Skyping with your sister about it on the other. For you die-hards. 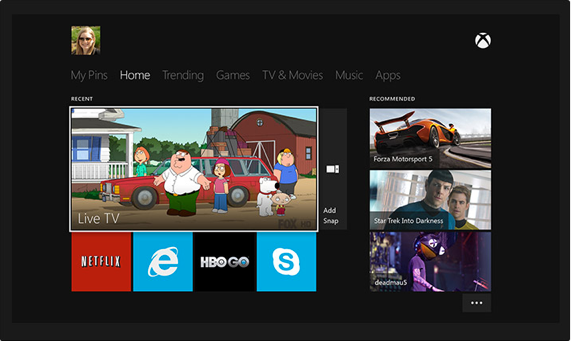 Maybe one of the biggest and most exciting new features is the launch of Xbox One’s interactive TV features. The console will launch with something called Xbox One Guide which totally takes the guesswork out of what you want to watch by letting you use voice commands to pick want to watch–and it will then find that very thing for you for you. No more scrolling through the entire menu trying to find episode 19 of Avatar, or that kids’ show whose network you’re always forgetting. How genius. There will even be Xbox One-exclusive programming you can’t get elsewhere. In fact the first one announced is Halo: The Series, produced by Steven Spielberg. Not too shabby. Of course, the heart of the Xbox One is still gaming and the huge advancements made to its graphics (10 times more depth and animation!) 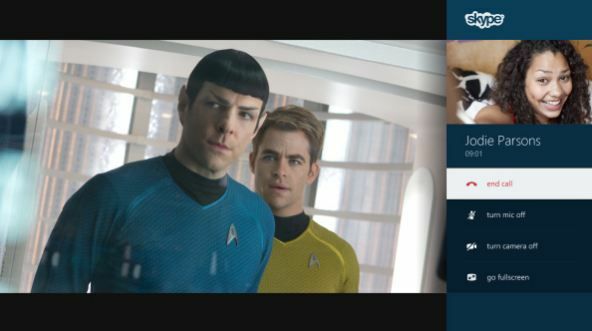 means that what you see on screen will feel wildly realistic. As you might expect, there will also be games launched exclusively for Xbox One that will take advantage of this new engine. 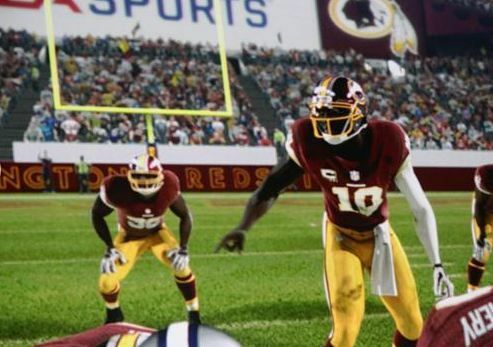 A whole lot of them expand popular EA Sports franchises, like FIFA 14, Madden 25 and a new NBA Live. 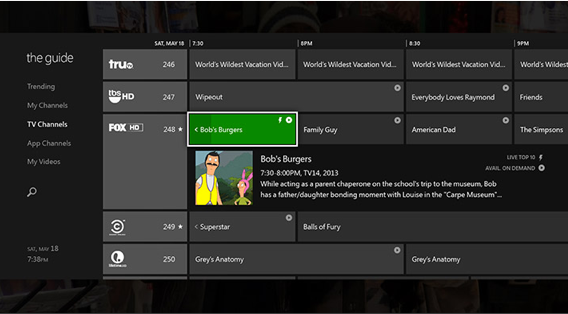 Xbox One’s SmartGlass feature, which is gaining in popularity, will still be available too. If you’re not familiar, this lets you activate the console with your phone or tablet, and turns your device into an second screen with the Xbox for gaming-on-the-go and some very cool interactive functionality. Also, the revamped controller itself will do more in terms of rumbling functions, trigger feedback, and other sensory effects to help you “feel” the game in a way you haven’t before. The console has been completely re-engineered with a new hardware foundation. Without getting into the tech nitty gritty, basically, the PC-style hardware will make Xbox games play faster and better. It will also allow game developers to create games faster which is good for us, because it will mean more variety with less waiting. Fortunately, just the internal storage has gotten bigger with 500GB of storage–not the console itself. It’s not like we all have unlimited room around our TVs for giant gaming systems. We have long been fans of the awesome Kinect sensor-gaming system for playing fun games with our kids like Kinect Rush and Kinect Star Wars. It’s now been updated with a new sensor that will ship with the new console, allowing for much more sensitive tracking of movements, even being able to track your facial expressions, individual finger movements, or even your heartbeat while your exercise. Whoa! Or imagine how these could be used if you’re playing a horror game and you’re being penalized for fear reactions? That’s a pretty intense thought. 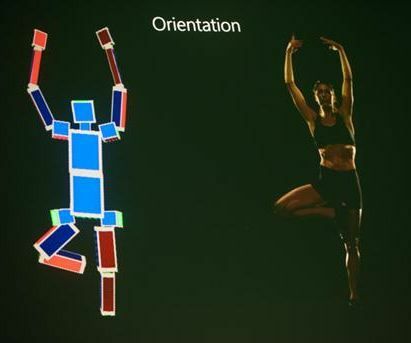 The word is, Kinect Real Vision will have a wider field of vision (so smart if you’ve ever had 4 kids lined up playing one game and the ones on the end get jostled out of range) it will even be able to read your movements in the dark; should you be jonesing for a game of Just Dance with just wee less embarrassment. 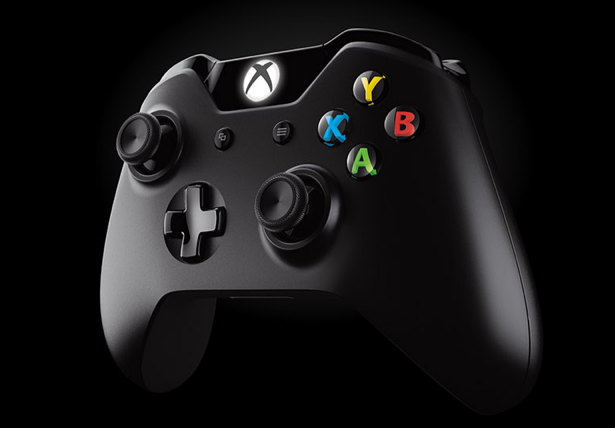 Xbox One aims to be a central console that controls all of your entertainment options–even more than the current Xbox 360 does. With a built-in Blu-Ray player, always-on Internet connectivity, streaming media options (Hulu! Netflix! HBO Go!) and apps like Skype for group calling, Microsoft is banking that the new console will replace all those boxes on your entertainment table. And I’m not complaining. There will still be the usual options for games (obviously) and music will still be there, but now, much more. And the cool part is that you’ll be able to access all of this using gestures and voice controls. Very futuristic. 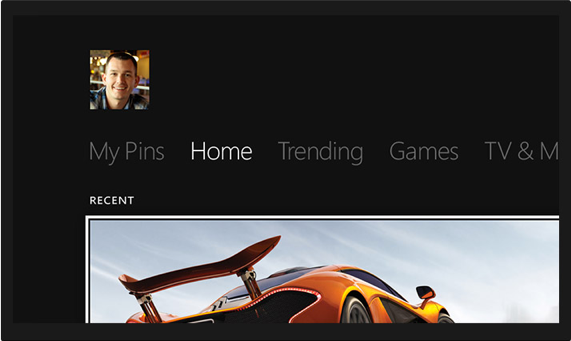 Check out Xbox One’s website for more information on new features. Pricing and availability have not been announced yet, but we’ll keep our eyes peeled for new details as they emerge! If you’re eager to get in line, you can sign up on Amazon or the Microsoft online store to be notified when it becomes available.